Findmypast has a large collection of historic newspapers. They point out that newspapers are essential genealogy resources that are often overlooked by researchers. Here is how to start searching newspapers on Findmypast. It is a good skill to have, because Findmypast frequently adds to their newspaper collections. 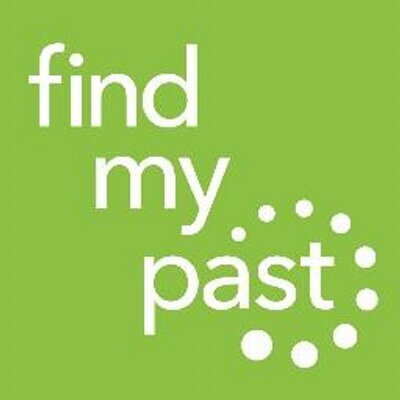 Start by clicking on “Search” at the top of Findmypast’s menu. Select “Newspapers & Periodicals”. That will bring you to the home screen for newspapers. Now, you can choose from four collections: British newspapers, Irish newspapers, PERiodical Source Index, or US & World newspapers. You can filter your search in several ways, depending on what you hope to find. Enter the first and last name of an ancestor. Or, select a keyword (such as a place, event, or profession). It is also possible to filter the newspapers by state, publication title, or range of dates. Findmypast suggests that you should always filter geographically, whether by publication or state. You should also filter by date. This should help narrow down the results you receive and make it easier for you to spot something relevant. Another good idea is to try searching for newspapers in neighboring states. This is especially useful if your ancestors lived near a state border. If you happen to know what your ancestor’s hometown newspaper was called – you should try to search for it. Findmypast added 23 new British and Irish Newspapers to their historical newspaper collection on August 28, 2017. Information about your ancestors could be inside one of those newspapers!